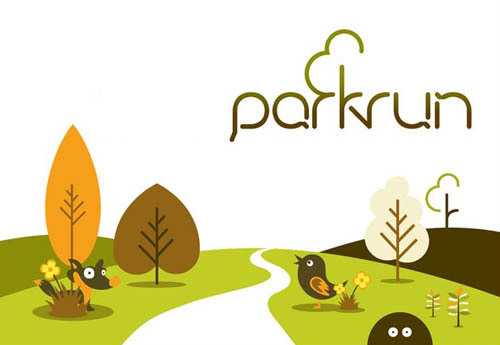 Double check the latest dates on facebook and parkrun.org.uk. 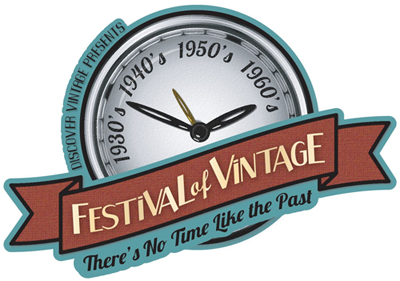 There’s No Time Like the Past at The Festival Of Vintage-Celebrating 4 decades of Vintage Style. The Festival of Vintage is back for the 7th year in York at York Racecourse in April. It’s a fun and nostalgic weekend attracting thousands of visitors, giving a feeling of being transported back in time! Enjoy a packed programme including vintage dance lessons, hair stylists/barbers, make do & mend craft workshops, fashion parades, classic vehicles & displays across both days. With over 200 hand-picked vintage dealers from across the UK selling fashion and home-wares from 1930’s-1960’s as well as 50 top quality Repro Brands, this event is a honey pot for vintage collectors and enthusiasts. Be it fashion, home-wares, music, jewellery – there is something here for everyone. Get into the spirit of things by dressing in your favourite era making it a truly nostalgic day out for the whole family. Enter the Best Dressed contest and strut your stuff down the catwalk to wow the judges and win cash prizes. Advance tickets are on-sale via the website from September. Get all the furnishes and finishing touches for your miniature projects. 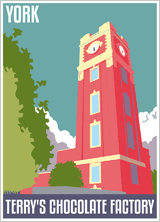 √ Top exhibitors from around the country will be displaying quality dolls houses & miniatures. √ Don’t miss the opportunity to get some industry inside tips & learn new techniques from the various demonstrators. √ Meet like-minded people and share your ideas. Find a bargain or treat yourself to some new accessories. √ Free Prize Draw - All show visitors have the chance to enter our fabulous free prize draw to win a tea set and carriage clock from Victoria Fasken worth £41. Advance Tickets are just £4 adult and £1.50 children including a free showguide, free parking and early entry! Opening Times: 10.30am - 4.00pm. Doors open at 10am for advanced ticket holders. For more information and to book visit Here..
Group Bookings Discount – Get two free additional tickets for every ten you book. 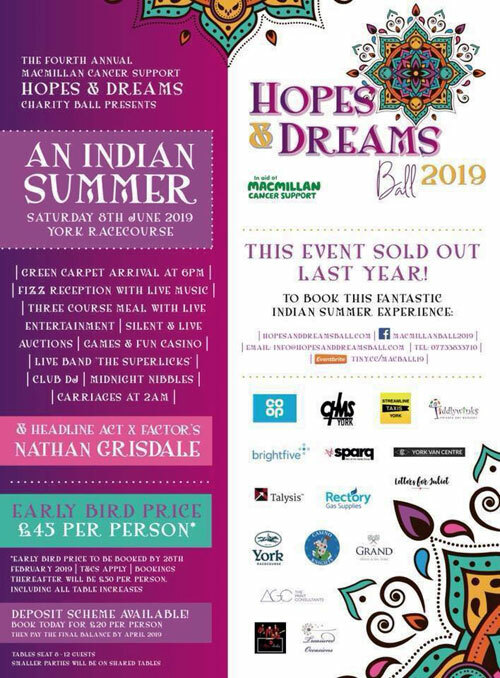 ‘Hopes & Dreams’ Charity Ball at York Racecourse. Transporting you to the ‘Year 3000’ for a night of fun, frolics and fantastic racing, pop-rock heavyweights BUSTED will be storming Summer Music Saturday at York Racecourse on the 29th June. Headlining Music Showcase Friday at York Racecourse on the evening of Friday, 26th July 2019 as a part of their ‘Rule The World’ 2019 tour. The successful solo artist and X Factor winner is set to play the major racecourse just fifty miles from his home town, when he headlines York on Music Showcase Saturday, 27 July.